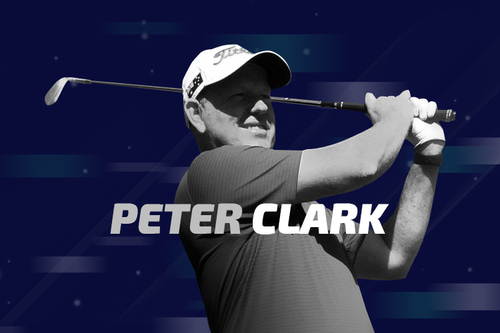 Peter has spent almost 30 years obsessed with golf. 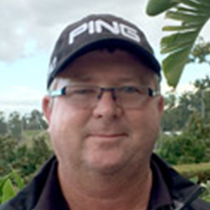 His passion for coaching players to obtain their true golf potential has lead him all over the world including the USA, Europe and Asia. 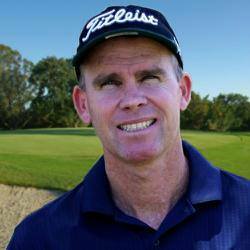 He has had great success with Australian and European tour players and he has also coached a blind golfer for ten years who went on to win the Australian Blind Golf Championships. 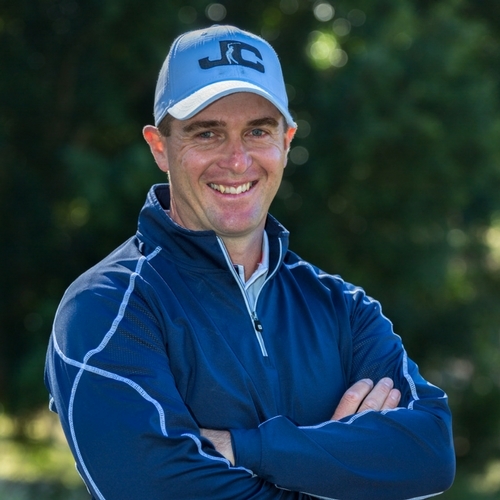 His coaching style is extremely effective, elevating and motivating golfers to excel with the minimum of effort. 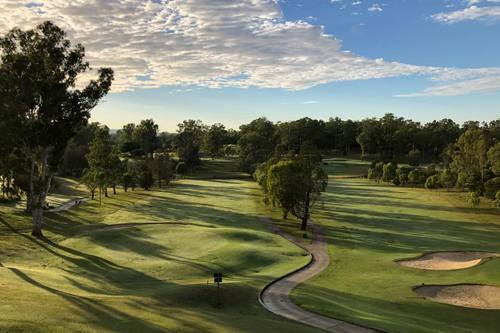 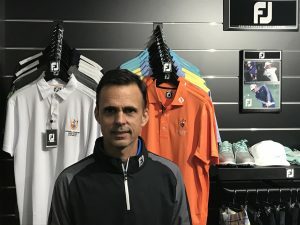 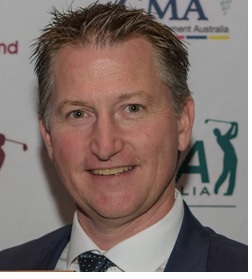 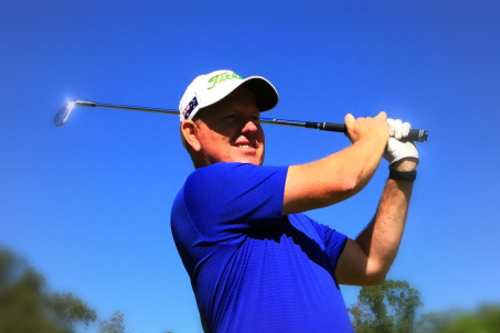 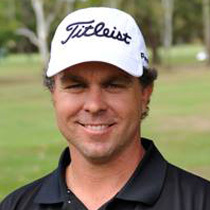 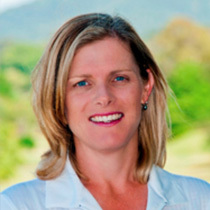 Peter has been a member of the Professional Golfers Association of Australia for over 25 years and he has presented at various PGA coaching conferences around the world. 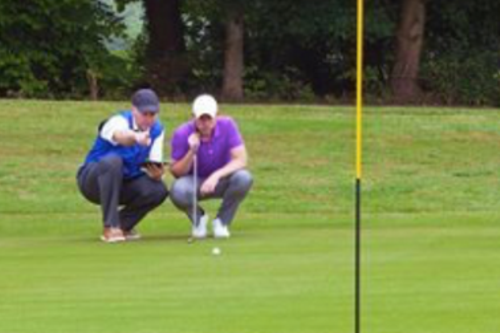 This is the program for the golfer that is getting back into the game or who has completed our level one program. 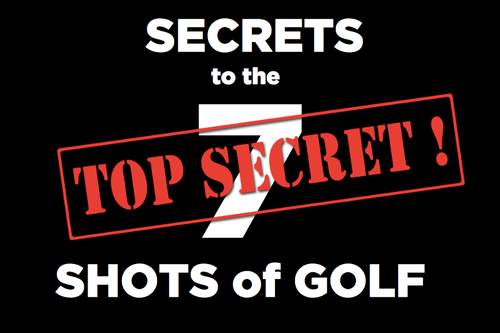 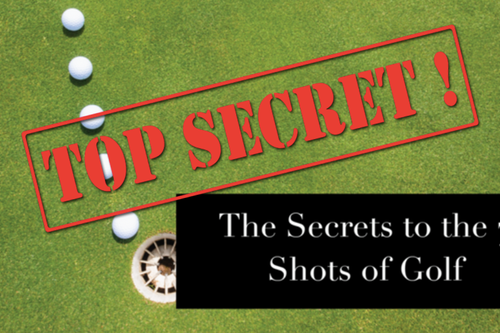 We focus on the "SECRETS of the 7 SHOTS of GOLF" - putting, chipping, pitching, bunkers, Irons, fairway woods, and the driver during the 7 lessons.